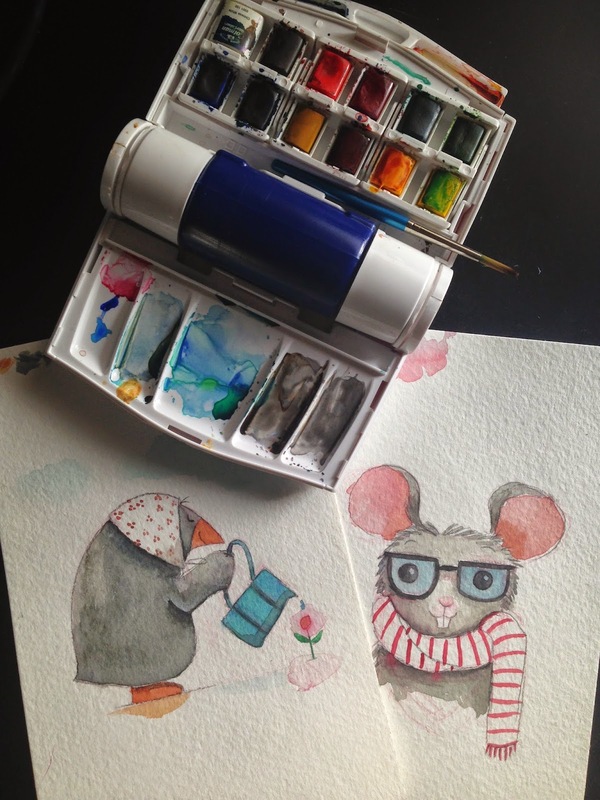 ﻿ Simply Messing About: Simply Messing About...with Watercolor! Thanks! Yes! It's fun to get real with the paints now and then! Your illustrations always look great!